At BSKT, we really love meeting all your furry little friends, which is why we’ve made it our mission to become one of the best pet-friendly cafes around the coast! We want all our customers to feel welcome stopping by for a coffee on their morning walks with the pup, and we’ll always accommodate them with something to drink (and maybe something to nibble on, too)! If you’re looking for somewhere your fur-baby is welcome to dine with you, don’t forget to bring them down to BSKT next time you drop in for a coffee or a bite to eat. 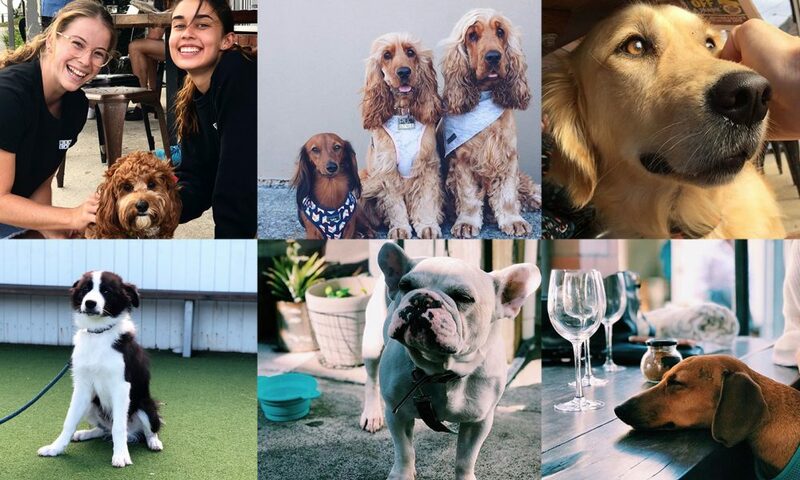 We’ve even been featured in an article from Inside Gold Coast for the most pooch-friendly cafes on the coast! Check out the article here.